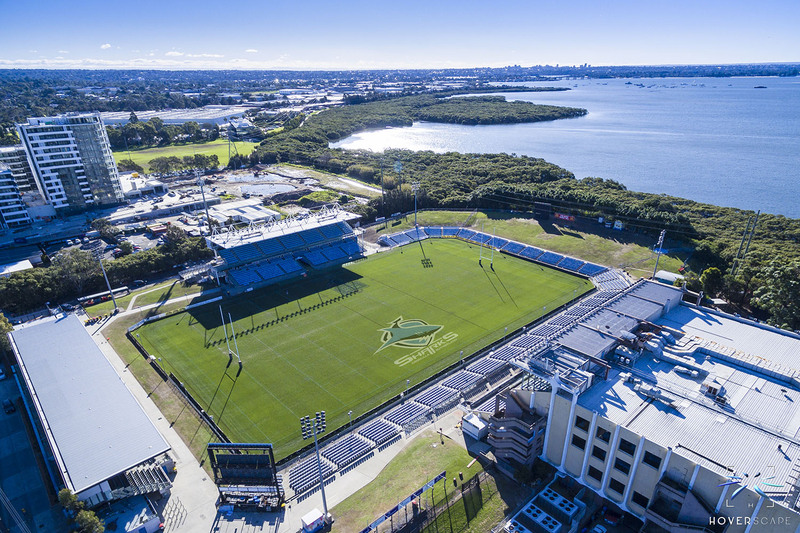 The Cronulla Sutherland Sharks Football Club proposed the development of the Cronulla-Sutherland Sharks Centre of Excellence within the existing precinct of Southern Cross Group Stadium (Shark Park). The proposed facilities would provide a high performance sporting, education and community hub delivering high performance and welfare requirements for our players and staff while enriching the pathway of elite and talented athletes across all sports within the Sutherland Shire and the broader region. Flagship Communications was engaged to develop an Expression of Interest for funding under the NSW National Rugby League Centre of Excellence Program. The role included investigation into the requirements of the Expression of Interest process, interview and obtain information from the Cronulla-Sutherland Sharks and develop the final Expression of Interest for submission. The final Expression of Interest was positively received by the NSW National Rugby League and the Cronulla-Sutherland Sharks were invited to proceed to the next stage of the funding process for their proposed Centre of Excellence.